Good news! Now with Tune Talk Data Roaming you can enjoy continuous Internet access to surf, check your emails, download your favorite content, update your social network and so much more. Save that time looking and changing for the SIM cards to chill instead! 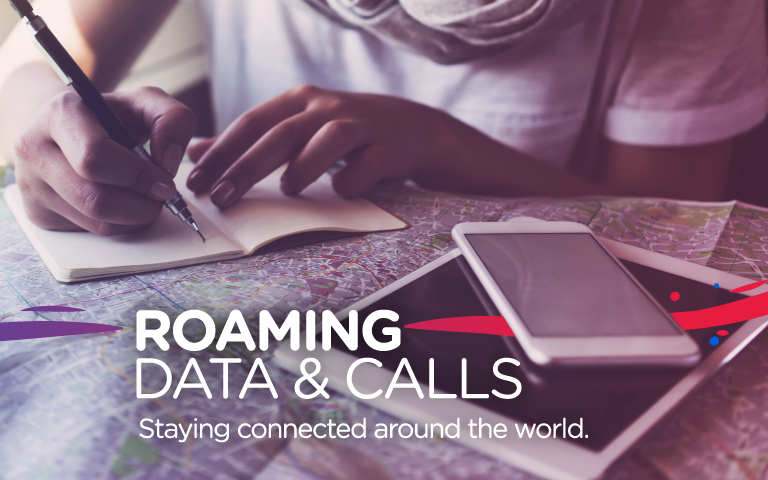 Simply choose your preferred Data Roaming plans that suits your budget and lifestyle.